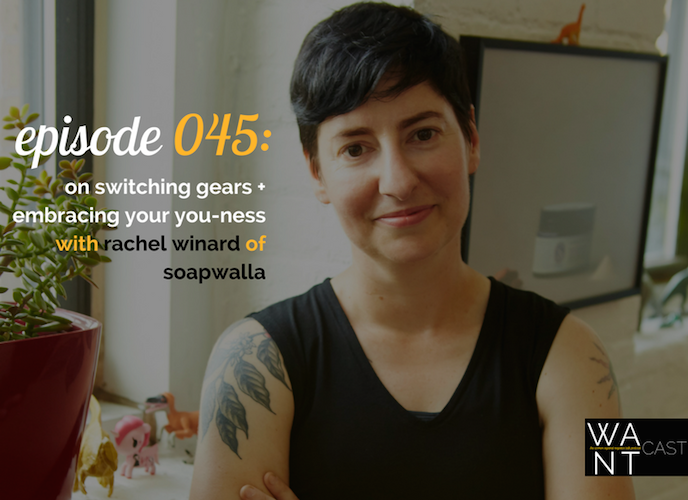 Rachel Winard is the founder of Soapwalla, a indie skincare brand based in Brooklyn that prides itself on being pure, effective and trustworthy. The all-female company is based in Gowanus in a converted canning factory – so cool. After discovering that she had systemic lupus (an autoimmune illness that led to skin irritations), Rachel started creating products that wouldn’t irritate her skin. Today Soapwalla is a globally sold and recognized brand, and truly one of the OGs when it comes to the world of natural beauty. Soapwalla is proudly an LGBTQ-run business, an active advocate of gay and women’s rights, and works on getting customers involved too. 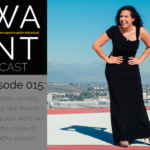 In this episode we talk about Rachel’s crazy and unexpected career journey from the arts to where she is now, how to advocate for a more inclusive and just world in both business and life, our mutual love for kind of unexpected things (like dinosaurs) and so much more. She is such a calming force and at the same time, so bright and effervescent – a friend of mine likes to say that certain people are like the “bubbles in champagne” and that’s definitely the case with Rachel. 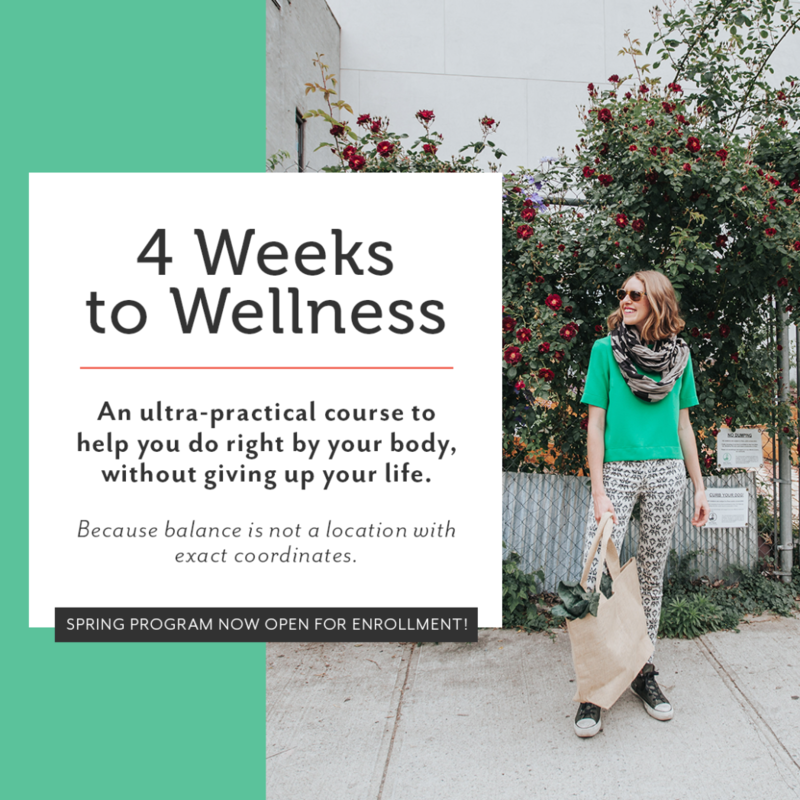 The 4 Weeks To Wellness program is a plan that ditches quick fixes and helps set you up for long-term wellness success physically, mentally, and emotionally. 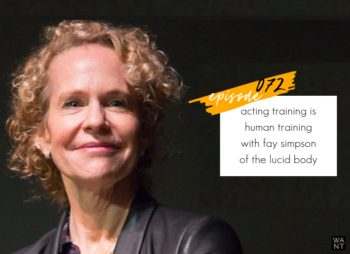 It’s all about finding – REALLY finding – what works for you, putting your wellness puzzle together, and finding a way to do right by your body without giving up your life. It’s for anyone looking to make healthy changes (but lacking the framework and structure to actually make them happen) is gonna love this. 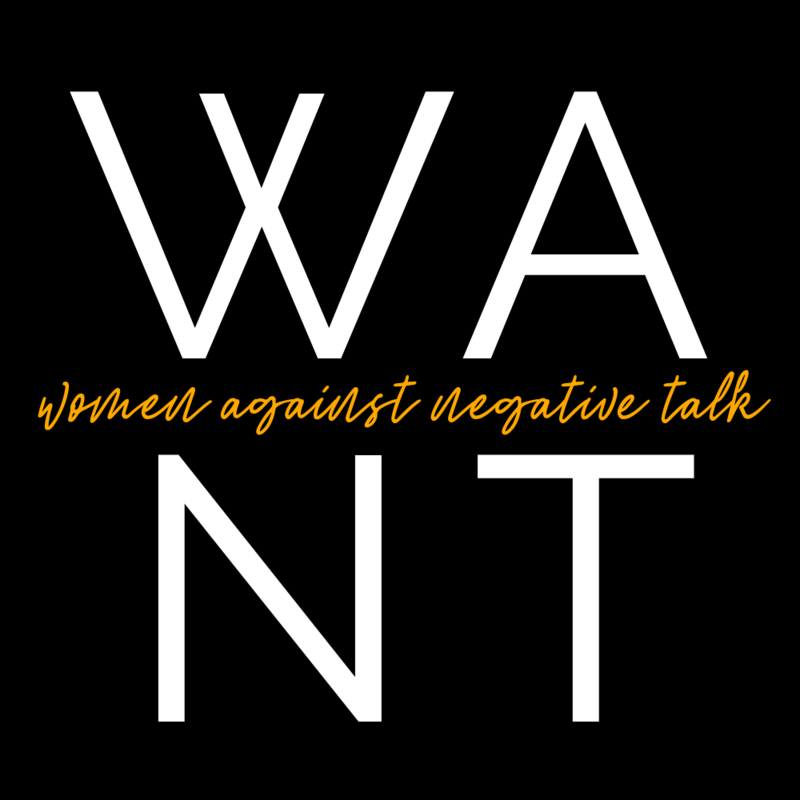 Added bonus, Phoebe has personal experience with autoimmune diseases, thyroid issues, SIBO, Hashimoto’s – so if you do, too, Phoebe might be the accessible coach and cheerleader you need. It all happens online and is completely up to you how fast or slow you go. 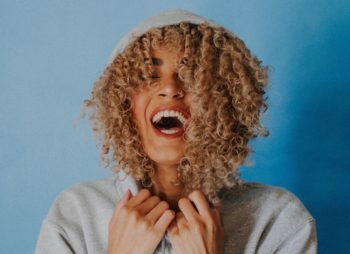 Enrollment is open from now till April 20th, so go to thewellnessproject.com to sign up – use the code WANT for 15% off, AND be sure to enter The WANTcast in the How Did You Hear About Us section. 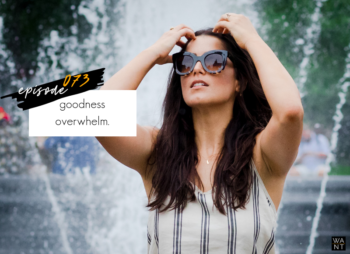 If you liked this epiosde and everything WANT is throwing down, be sure to head on over to the site and SUBSCRIBE to The GOOD Word, WANT’s weekly email love letter where you’ll get all the posts and pods delivered directly to your email doorstep, plus first dibs on events, workshops, and the stuff I’m WANTing each week that I think you’ll love too. 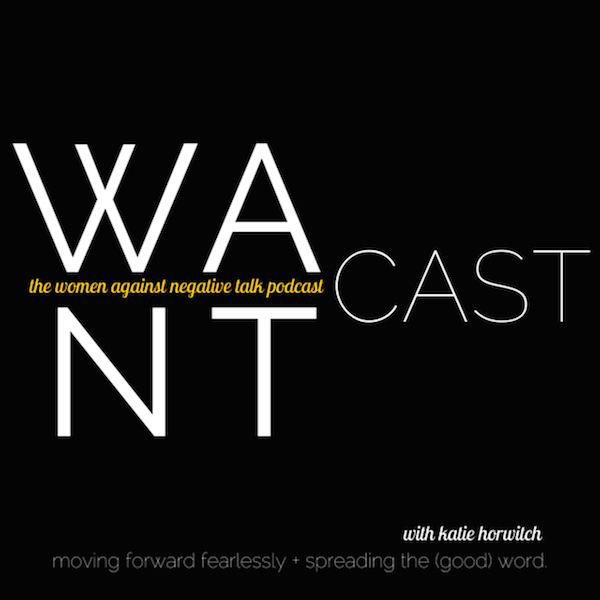 Also head on over to iTunes and subscribe, and leave some stars and a review to spread the WANTcast love, I apprecite it more than you know. ← Relearning How To Run. Love this so much, Lauren. And thank you – I feel like there’s just not time anymore to dance around these important topics. So happy you loved the episode.